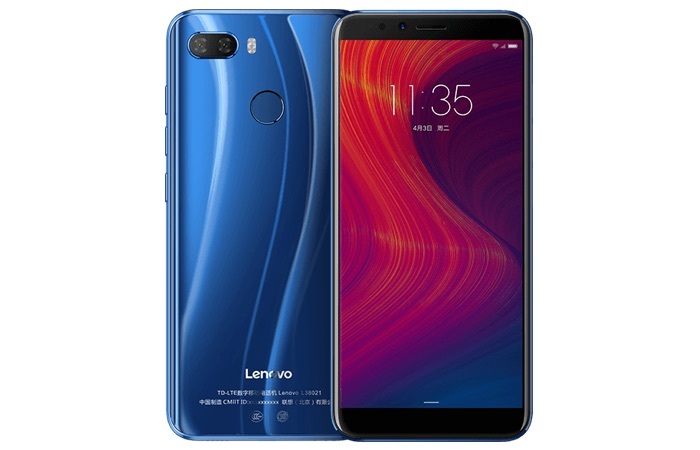 Lenovo has added two new smartphones to its range the Lenovo K5 and K5 Play, both handsets have similar specifications. The Lenovo K5 is equipped with a 5.7 inch display that features a HD+ resolution. The handset comes with a MediaTek MT6750 processor and 3GB of RAM. The device also comes with 32GB of storage and it features a microSD card slot for expansion. On top of that the handset comes with a total of three cameras. On the front of the device there is an 8 megapixel camera for Selfies and on the back there is one 13 megapixel camera and one 5 megapixel camera. The handset also comes with a 3000 mAh battery. The K5 Play is the cheaper of the two handsets, it has a 5.7 inch display that features a HD+ resolution, it has a different processor the Snapdragon 430. The device comes with a choice of 2GB of RAM and 16GB of storage or 3GB of RAM and 32GB of storage. The handset has slightly different cameras on the back, one 13 megapixel camera and one 2 megapixel camera. Prices for the Lenovo K5 start at $143 and the K5 Play starts at $112.